Dubai is one of the most multicultural cities in the world, defined by its diverse people and cultures. 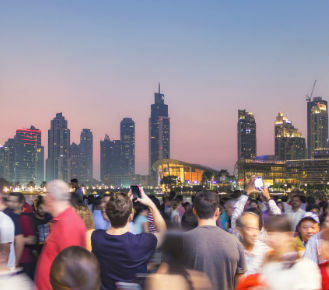 Just over 10% of Dubai’s population are Emirati nationals; the remaining 90% are expats. 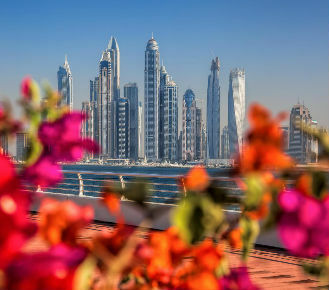 In contrast to other highly populated cities, Dubai has a high standard of safety, and violent crime has the lowest rate than in other cosmopolitans. Dubai is the fastest growing city in the world. In 1990 there was a single skyscraper in the city, now there are over 400. The construction boom never stops making Dubai one of the world’s most popular business hubs and a top tourism destination. 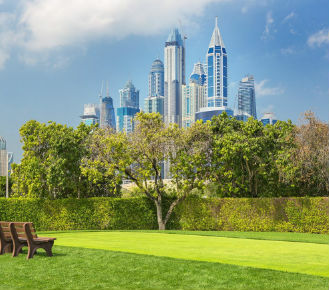 Almost every day throughout the year the weather in Dubai is warm and sunny. In the winter it has an average daytime temperature of 25°C, nearer the coast 12-15°C. 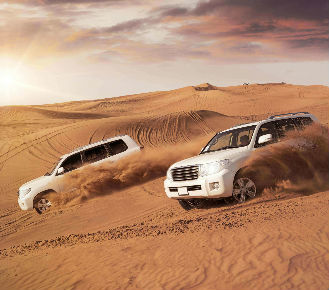 In the summer, the weather in Dubai is hot with temperatures reaching mid 40°C. Cultural practices in Dubai are directly aligned to the Muslim faith, which is the national religion of the UAE. 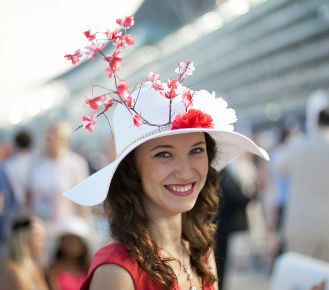 Nevertheless, Dubai is welcoming to other cultures, faiths and traditions. 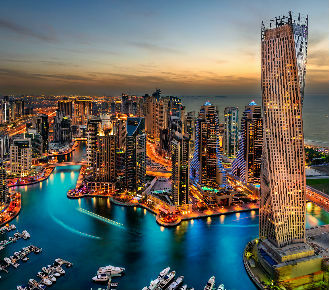 Dubai is home to some of the world's finest restaurants, offering unparalleled dining experiences and a variety of cuisines and cooking styles from all over the world. 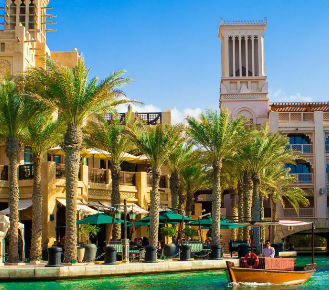 It will not be hard to find good places to dine, have a snack or experiment and enjoy the famous Friday’s brunch that was introduced to Dubai by the British and is now a popular part of its culture. 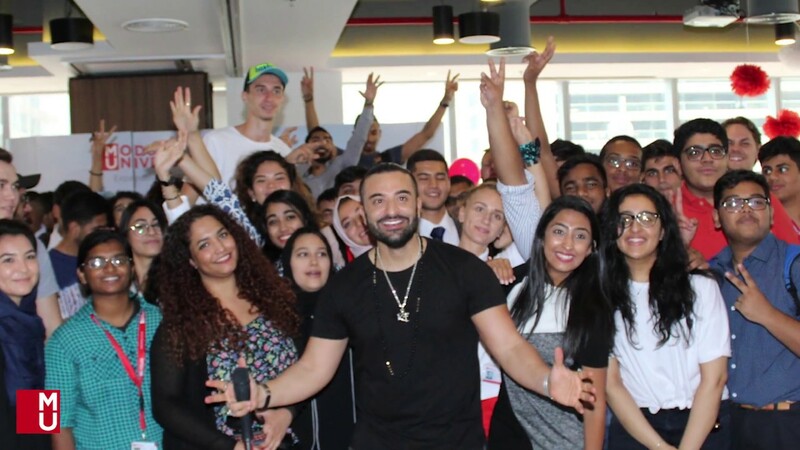 Dubai has become an important tourism destination on the global tourism map and a center of attraction for professionals and shoppers alike, which means there is simply no better place to study hospitality. UAE has recently been appointed to host EXPO 2020, which will see the arrival of 20 million visitors and over 250,000 hotel rooms booked. Dubai has become an important tourism destination on the global tourism map and a center of attraction for professionals and shoppers alike, which means there is simply no better place to study hospitality. UAE has recently been appointed to host EXPO 2020, which will see the arrival of 20 million visitors and over 250,000 hotel rooms booked. 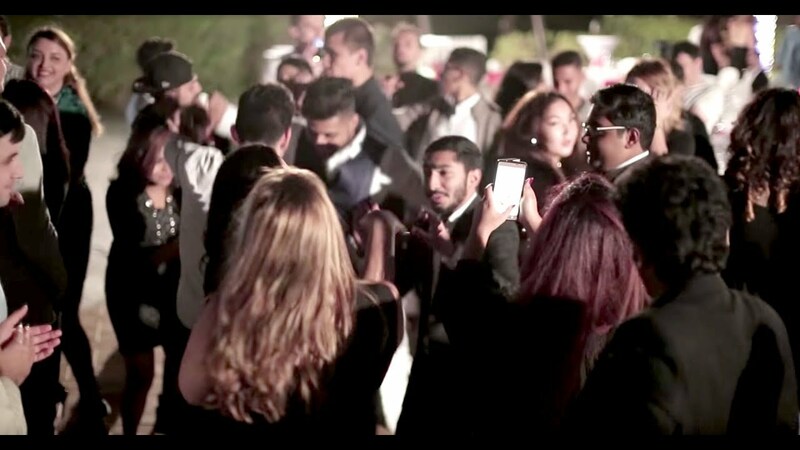 The official language of the UAE is Arabic, although the cultural mix of the expatriate community means that English is commonplace as a second language and is often used alongside Arabic in official channels of communication. English is also used extensively in the corporate sector and service industries and while some knowledge of Arabic is always appreciated, it is not generally necessary in order to do business. 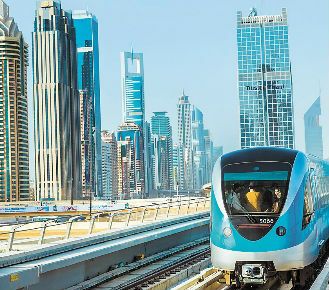 Dubai has an efficient and cost-effective public transport system that connects the 4,110 square kilometers of the city. More than 700 scheduled bus services operate across 79 routes serving the main residential and commercial districts of Dubai. Buses run regularly during the day from and night buses operate every 30 minutes from 11.30pm until the morning service resumes. Taxis are the most frequently used form of transport in Dubai with over 7,500 vehicles operating across the city. The Roads and Transport Authority ensures a fixed fare structure is in place for all government-operated cars and designated ‘ladies taxis’ are provided for women preferring a female driver service.